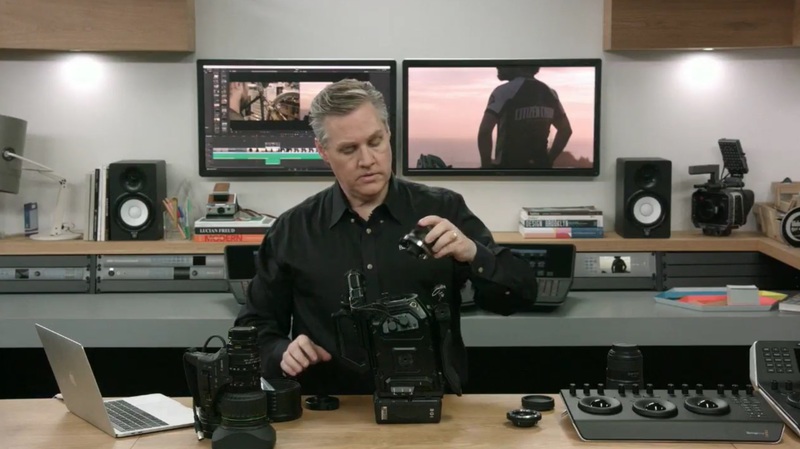 My initial thoughts: these days the trend is towards continuously adjustable electronic ND filters, but having at least three neutral density choices in this camera is a nice feature (and seems more reliable as a physical element). 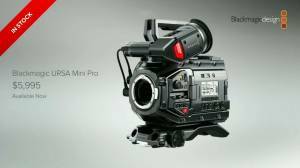 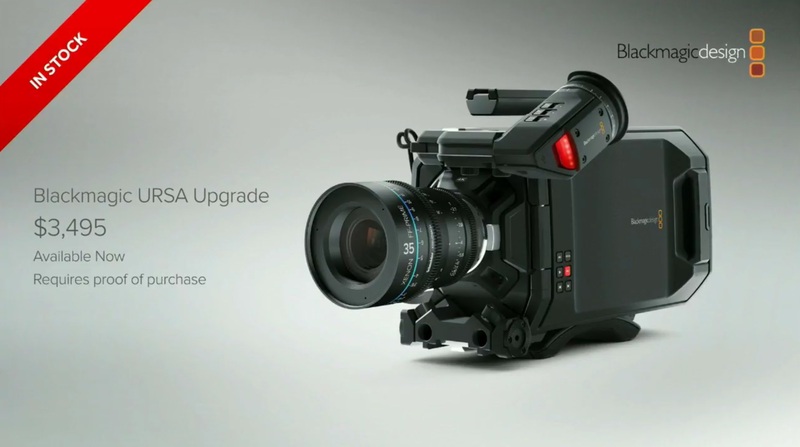 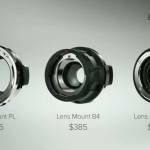 Apparently the Nikon mount will come mid-way into this year, but it’s an interesting new addition to the Blackmagic camera line-up to those who swear by that lens format which has direct aperture controls, and a flange distance that’s maximally compatible with other cameras. I love the clever idea of adding an old-skool physical toggle switch for power! 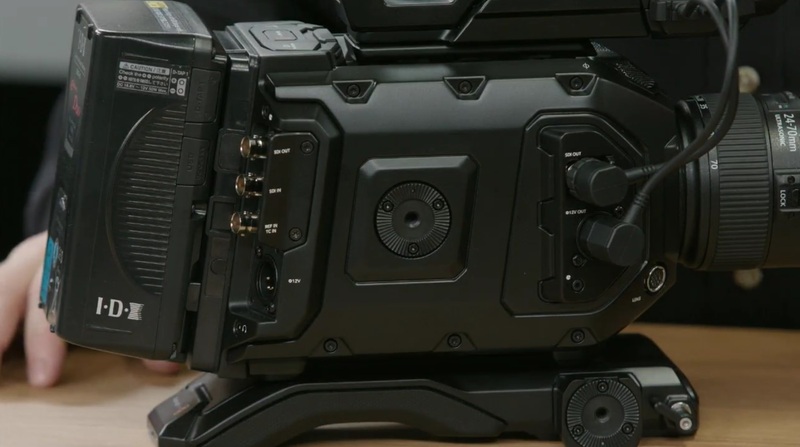 It’s true, especially as these cameras get more sophisticated, you don’t want to hold down buttons and wait to confirm that the power-up sequence is really happening: you just flip the URSA Mini Pro’s switch, go do other stuff, and rest assured it’s gonna get there! 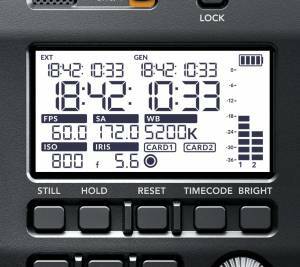 That full-blown color LCD panel on the side of prior models always seemed like overkill (and sucking more battery life away, for minimal gains). 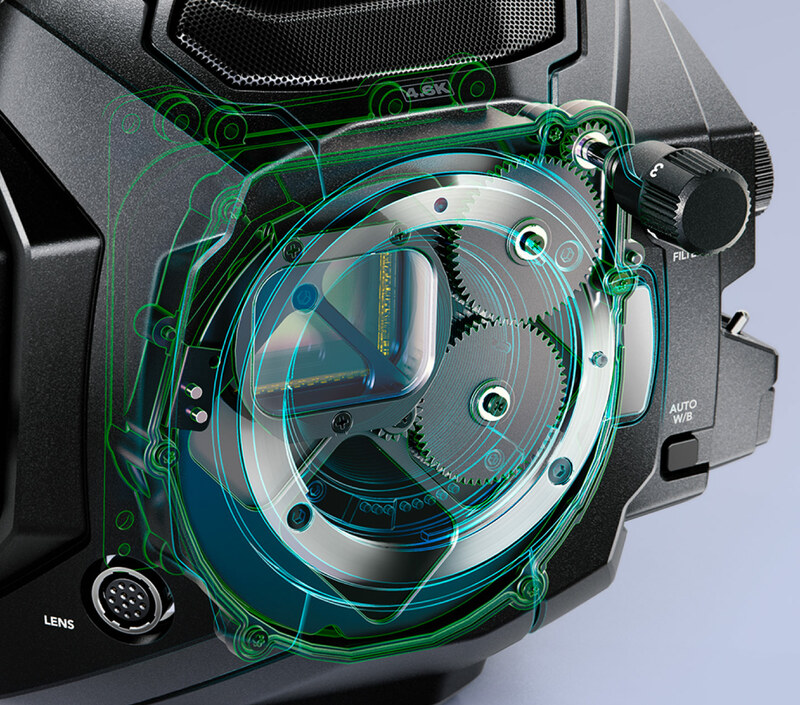 A monochrome LCD panel, which also can be seen in more lighting conditions including bright sunlight, is a great design evolution. Back to the basics! 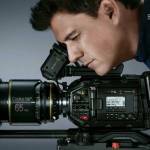 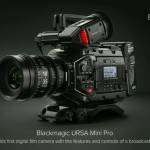 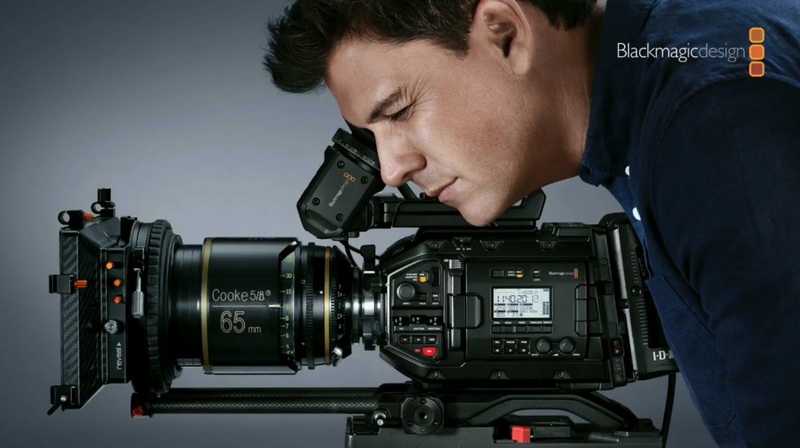 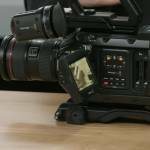 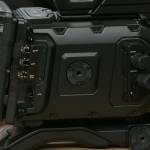 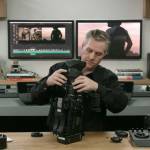 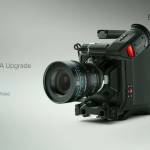 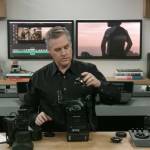 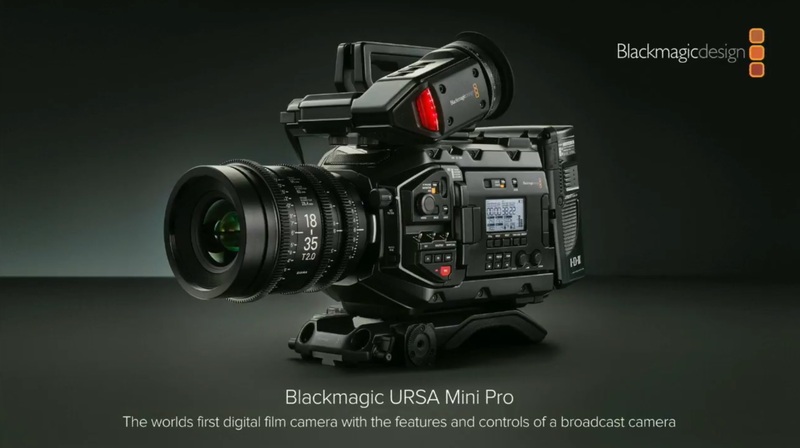 Adding two additional audio channels (3 and 4) will be a welcomed feature; not sure why they claim it needs “more beta testers,” but when it arrives, that will keep pace with the URSA Mini Pro’s competitors, including the Sony PXW-FS7 — while there’s a strong argument to be made that Blackmagic’s color science, and actual dynamic range in practice, are the best in the industry, especially better than Sony’s. 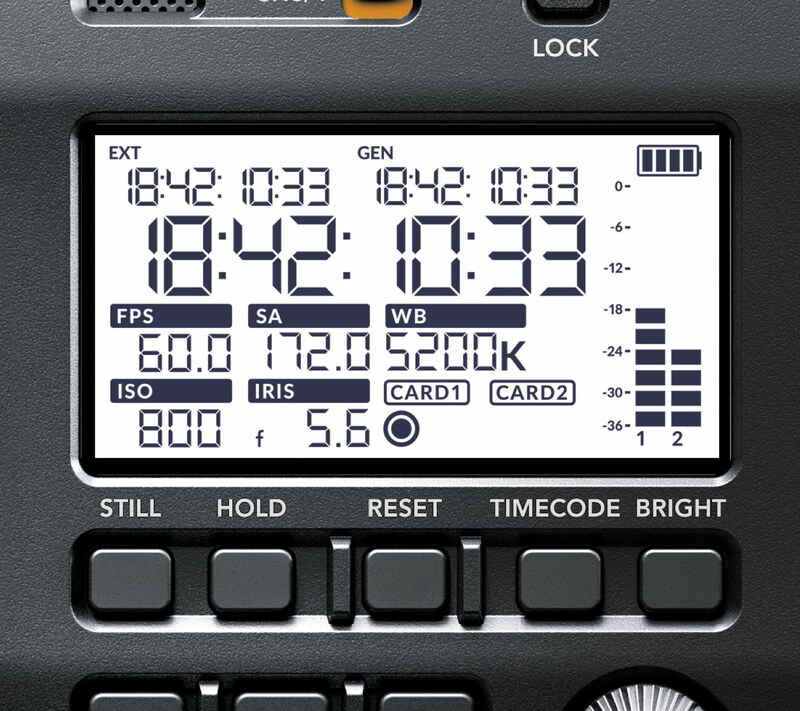 Also, a still frame grab button feature they mentioned in association with the forthcoming 3rd and 4th audio channels will be nice too, but nothing you can’t simply do in post where you’re more likely to do it with one click. 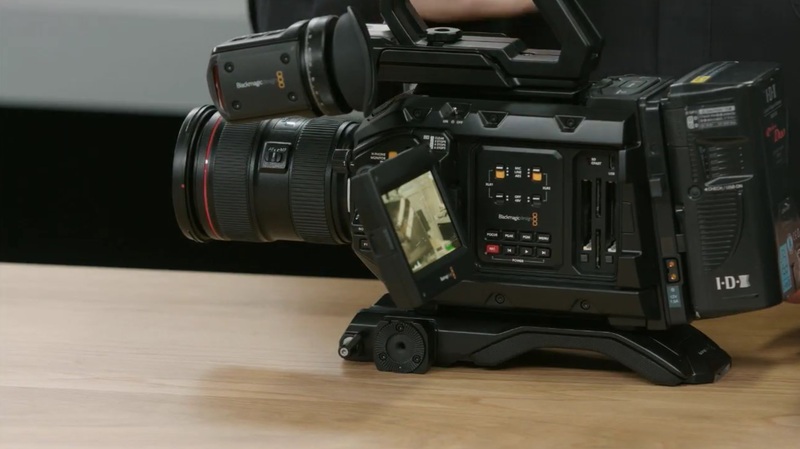 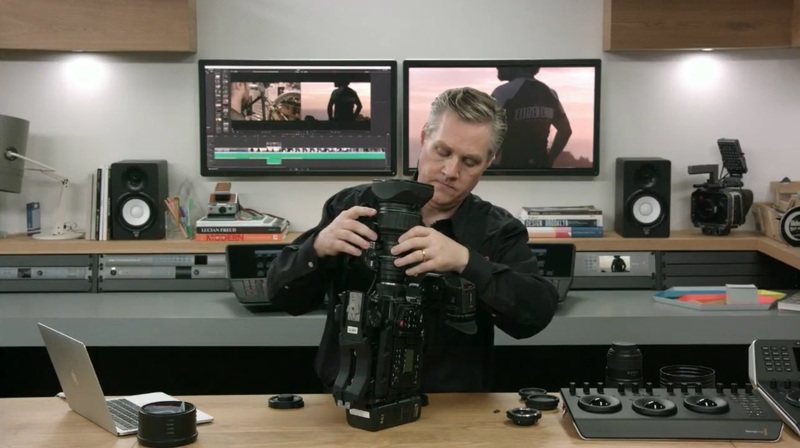 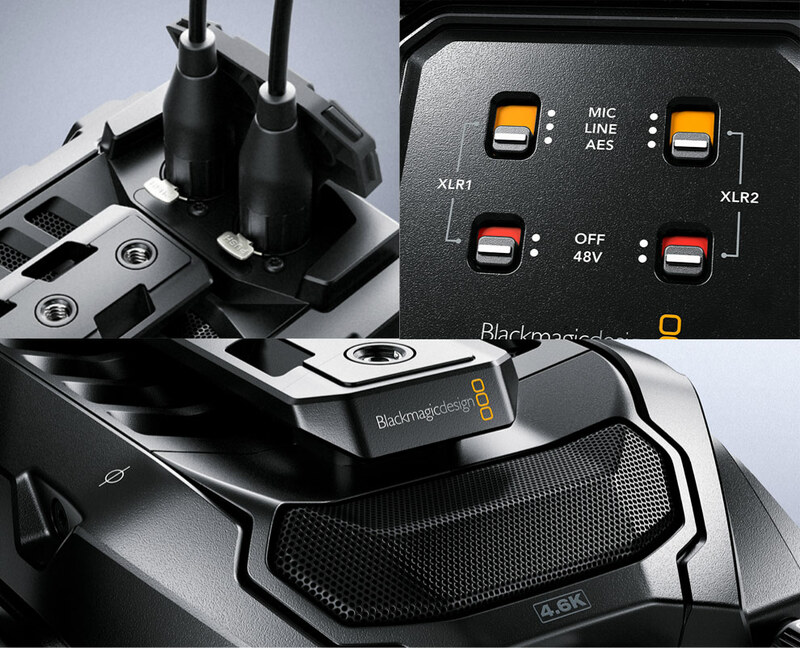 Blackmagic seems to want to carve a niche for itself as making the most durable cameras, including an all-metal design, and I like the thought of making multiple buttons control a single feature, for purposes of redundancy just-in-case. 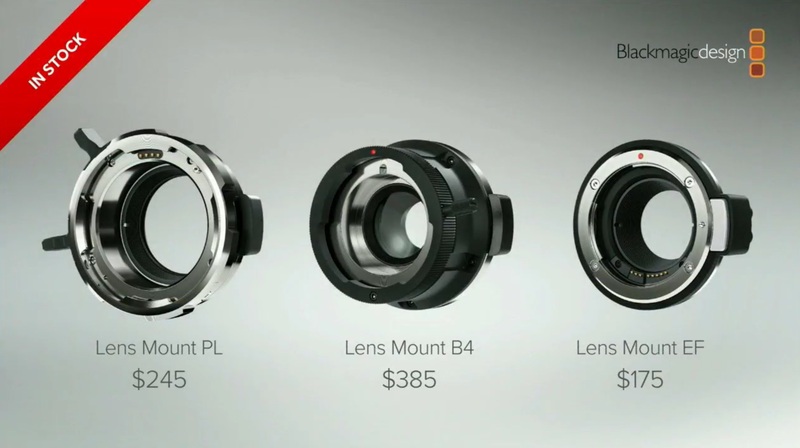 This is the first time I’ve seen a manufacturer tout it as a feature, and literally deliver on it. 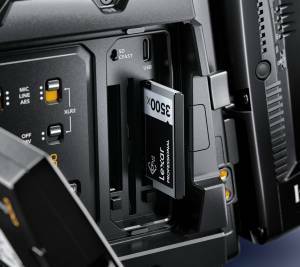 Because I’m a cheapskate and stubborn about adopting new standards when they’re unnecessary, perhaps the most exciting news (in comparison to the URSA Mini and URSA) is the addition of dual SD card slots, as an alternative to the still-bloated cost of using CFast cards (though they offer dual slots for that too). 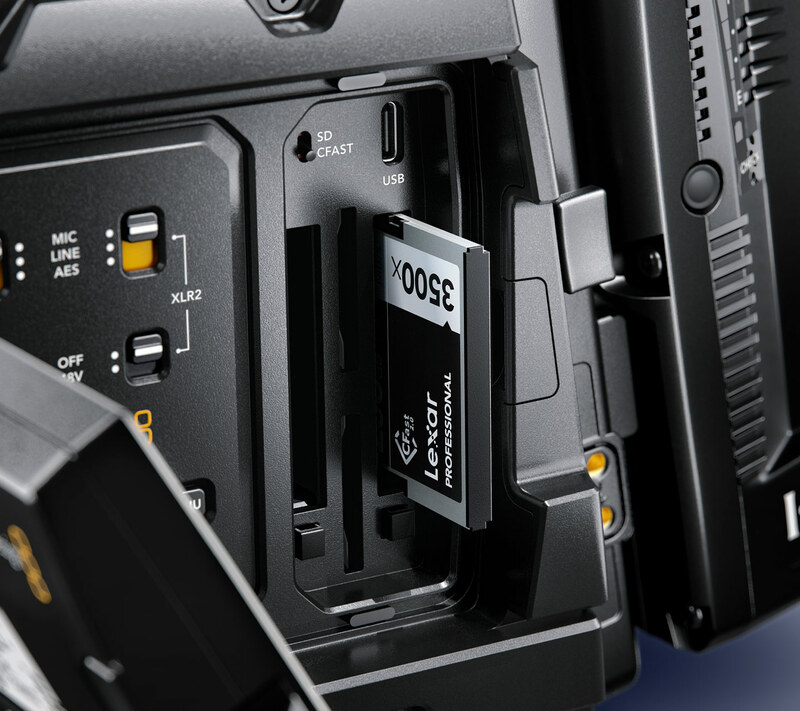 Blackmagic Design warns that you’ll need UHS-II speed ratings for SD cards, and 4K RAW won’t be possible onto SD cards, but (let’s be honest) most Blackmagic users in practice actually shoot in ProRes, so the cost (and storage) savings of now being able to use SD cards for 4K-UHD is killer.